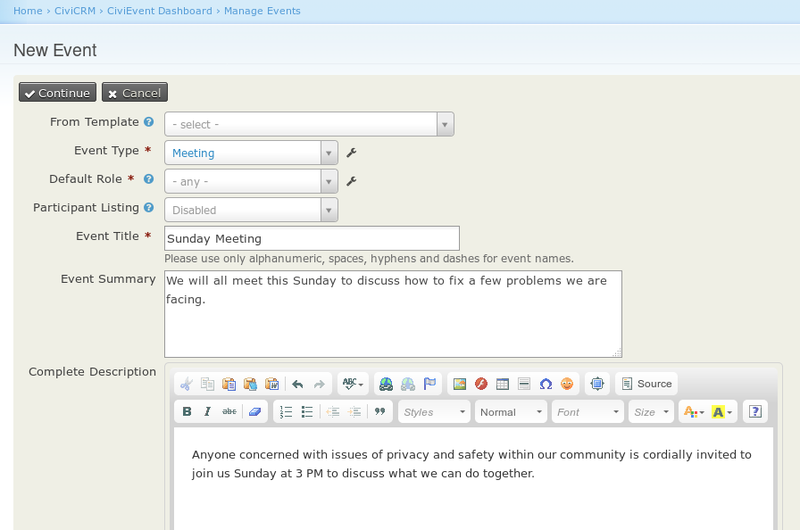 In this post, we are going to clarify what CiviCRM is in very simple terms that anyone can understand. 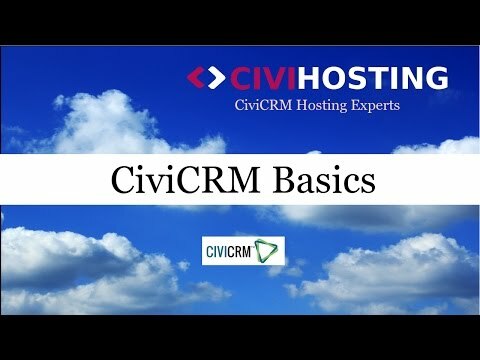 CiviCRM is a free “CMS” (Constituent Management System) which means it’s a software package that allows you to manage a database of people, such as your donors, recipients, volunteers, parents, teachers, care-givers etc. 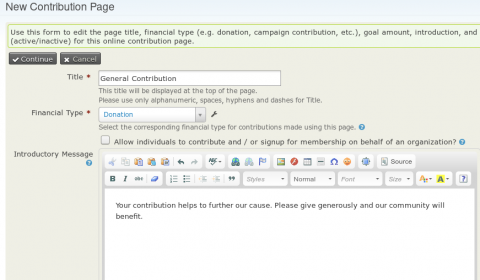 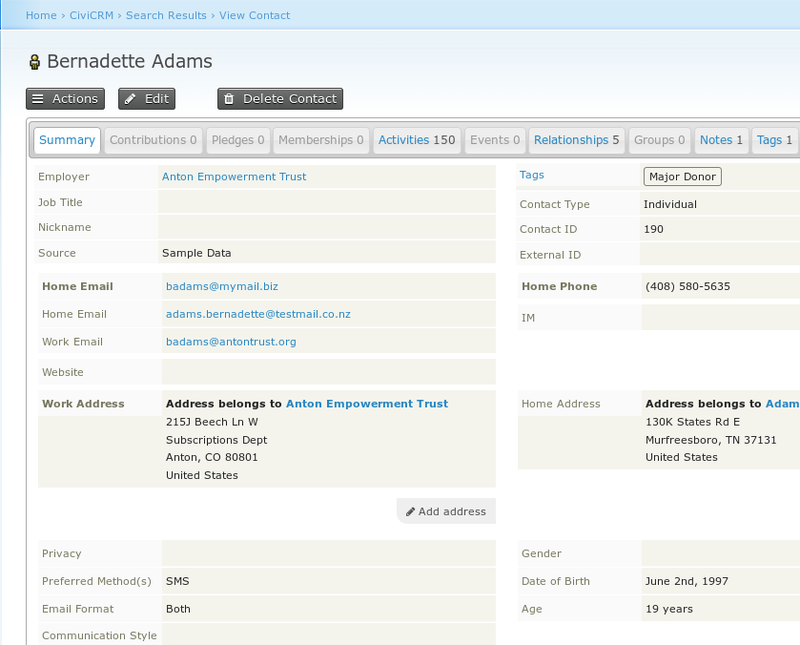 You can view them, edit their details, email them, record activities and donations and more. 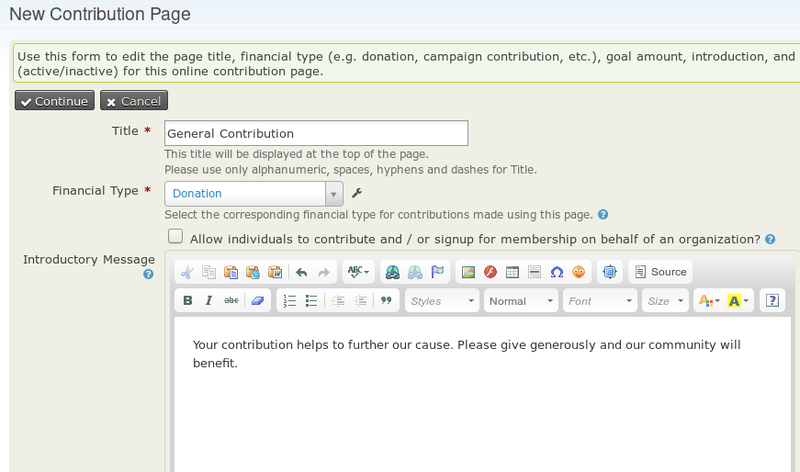 They then can make contributions online, sign up online for events, sign up for memberships and more. 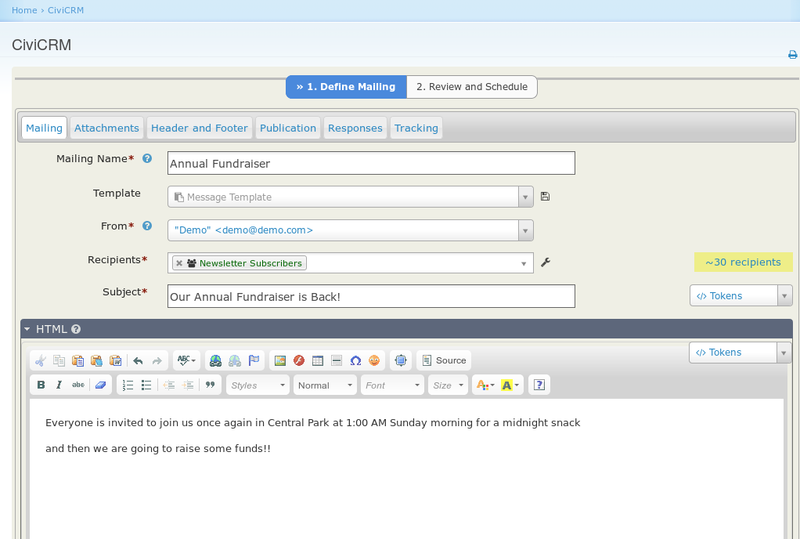 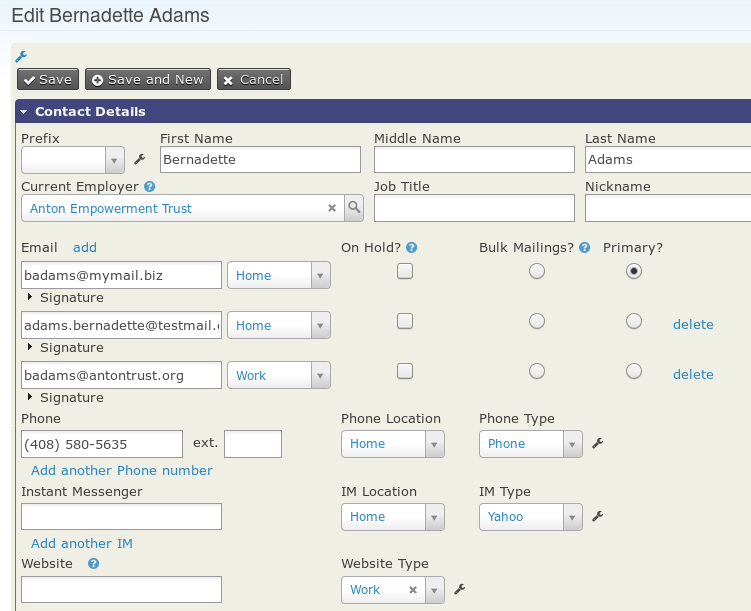 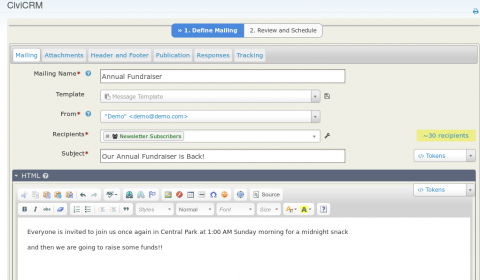 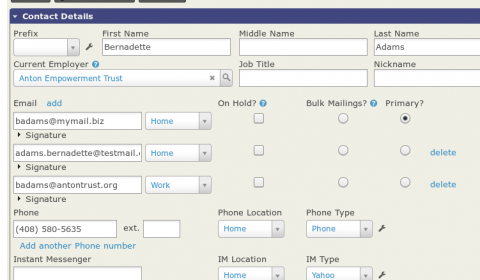 There are lots of other features as well, such as campaigns and petitions and email tracking and reporting. 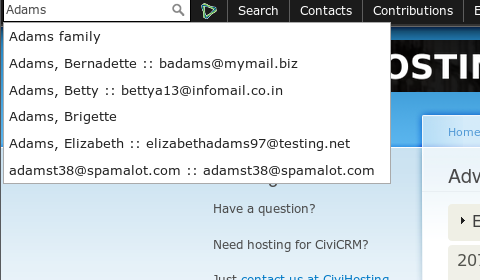 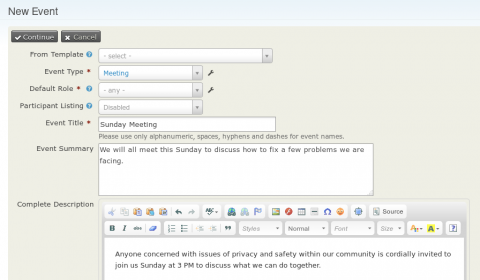 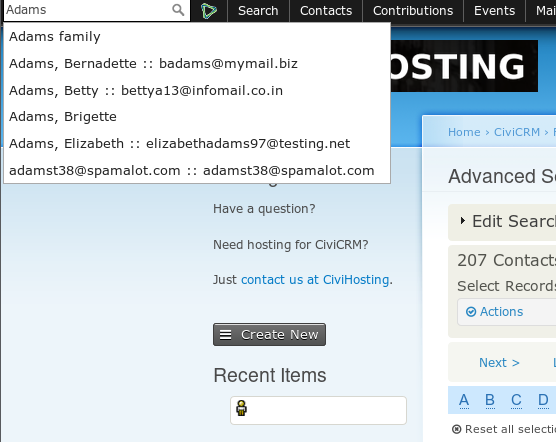 We hope this post, however, has given you an overview of the basics of what CiviCRM can do.